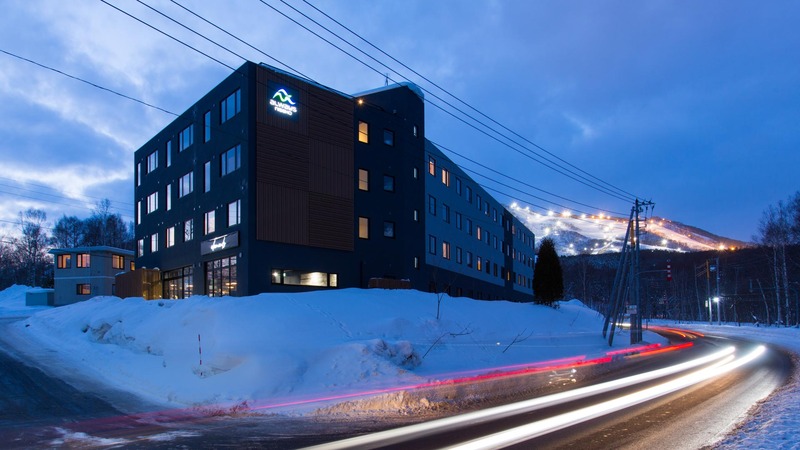 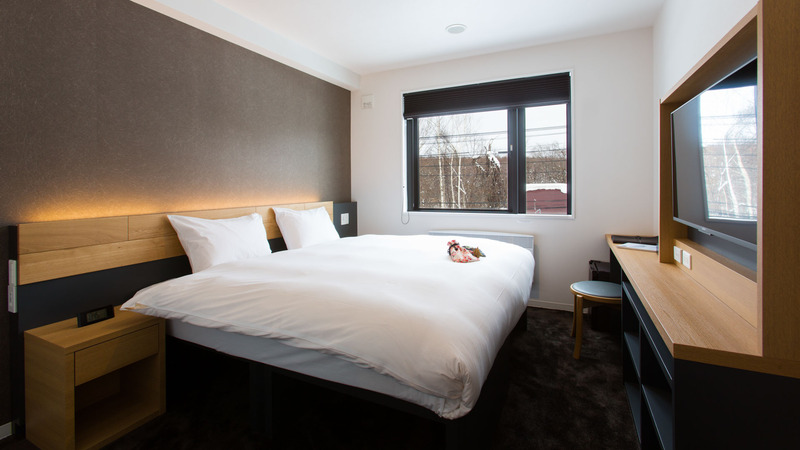 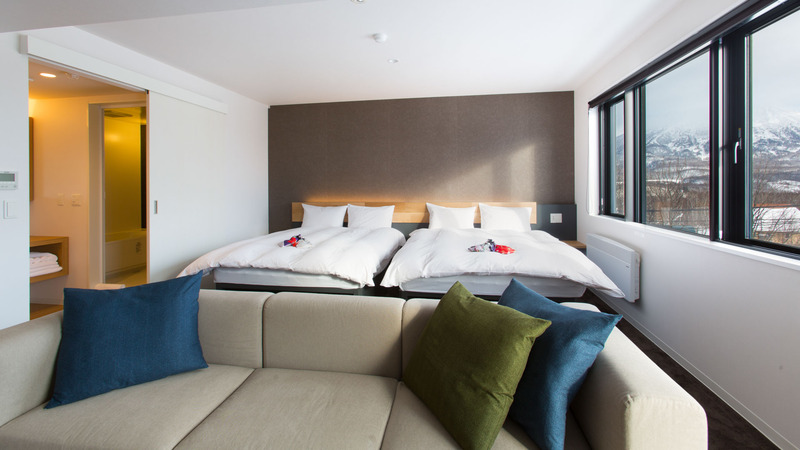 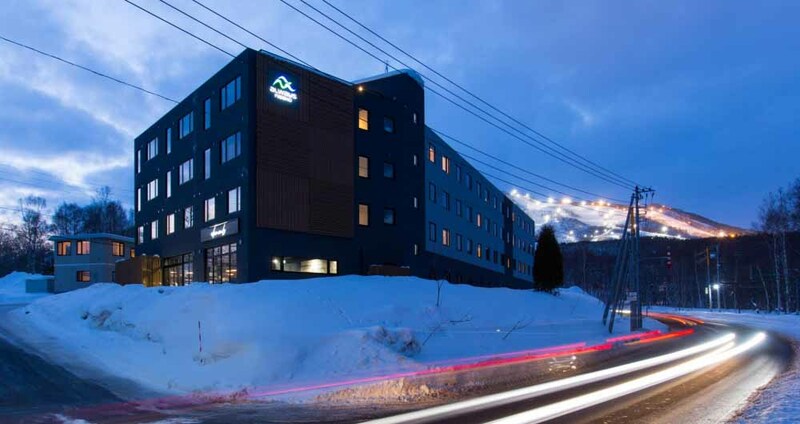 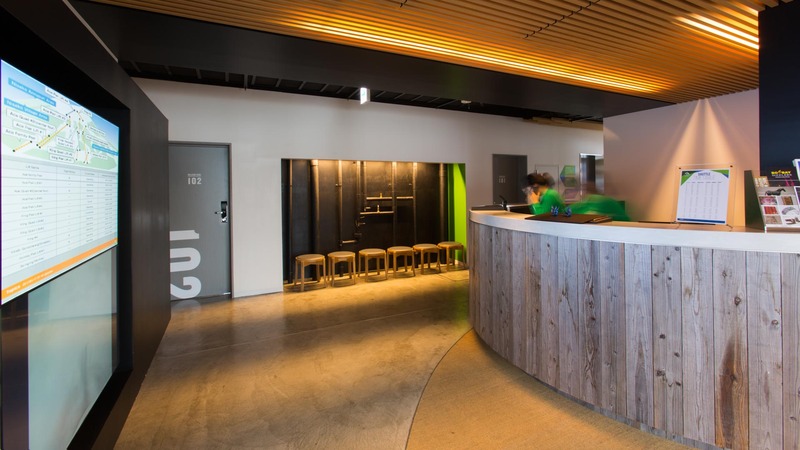 This stylish 104 room hotel was created for travelers who seek a quality yet affordable base from which to experience the ultimate Niseko adventure. 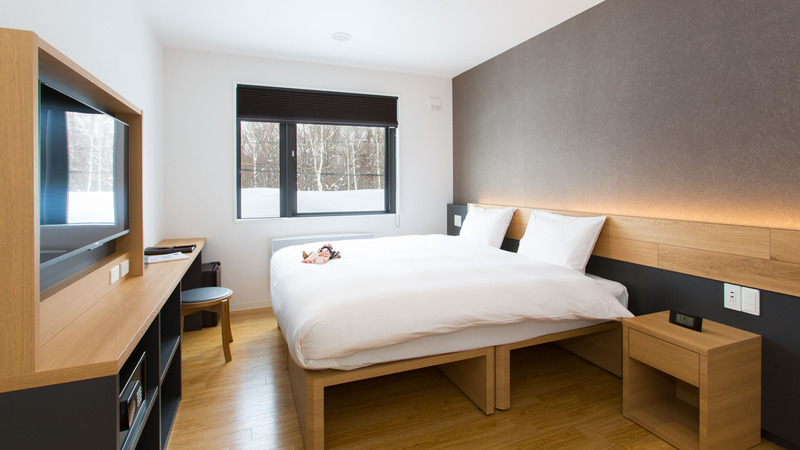 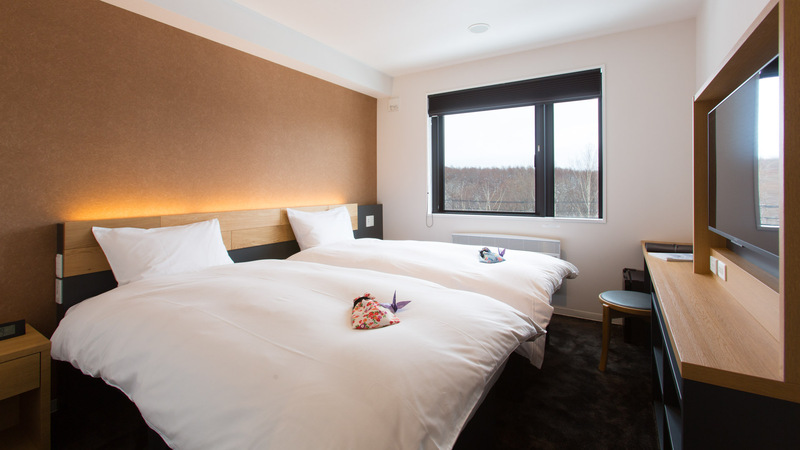 Always Niseko boasts high speed WiFi & a peaceful Kabayama setting just ten minutes’ walk from the centre of Hirafu, complemented by a shuttle service & a location on Niseko’s main bus route. 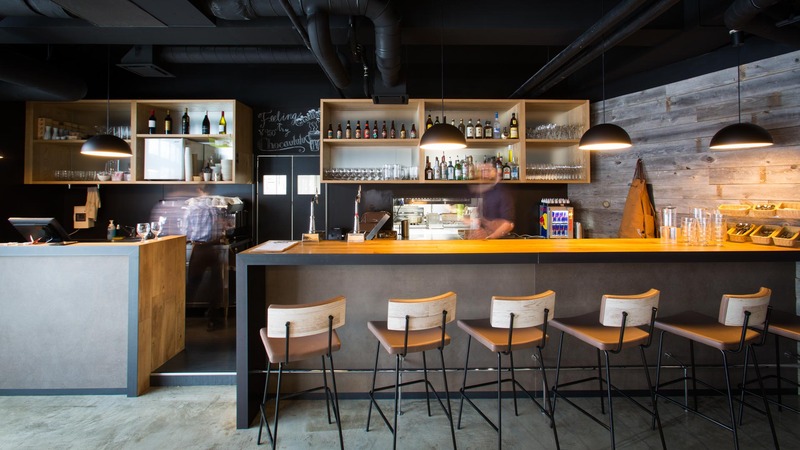 With a cafe & bar. 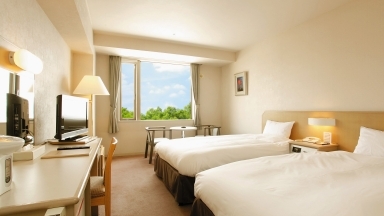 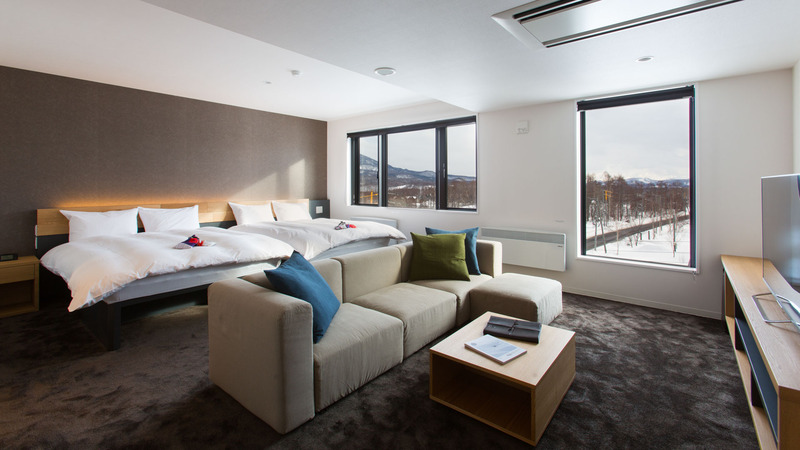 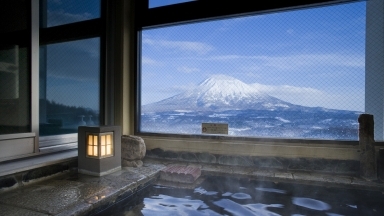 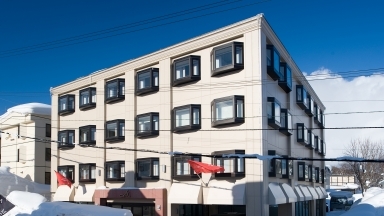 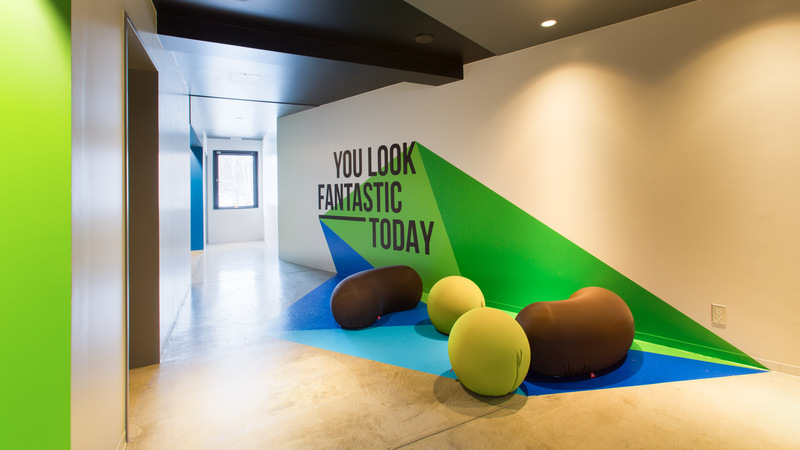 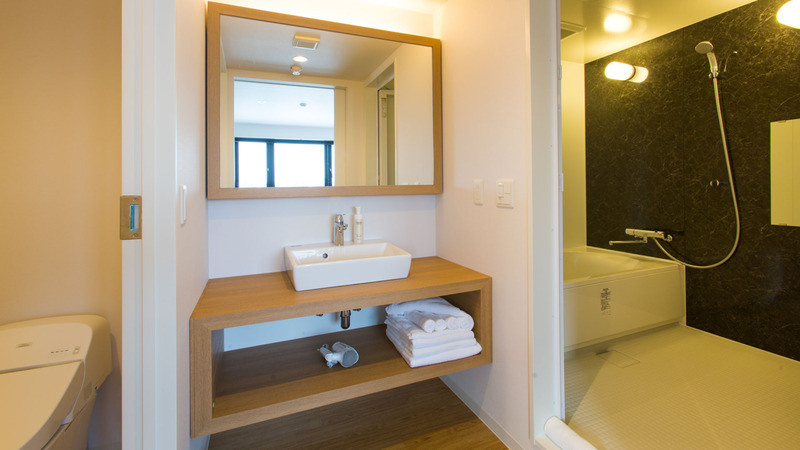 Guests who stayed at Always Niseko also stayed at these other Niseko accommodations.